 Occupational solvent exposure and neuropsychiatric disorders. Neck and shoulder symptoms among men in machine operating, dynamic physical work and sedentary work. Radiographically detectable lumbar degenerative changes as risk indicators of back pain. A cross-sectional epidemiologic study of concrete reinforcement workers and house painters. Predictors of sciatic pain among concrete reinforcement workers and house painters--a five-year follow-up. Knee disorders in carpet and floor layers and painters. Seven-year follow-up of white-finger symptoms and radiographic wrist findings in lumberjacks and referents.